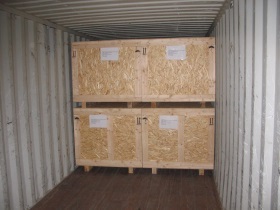 Anchor Export Services are export packers and manufacturers of export packing cases, crates and pallets. Tailor made to your individual requirements! Based just off junction 27 of the M62 in Morley. We have been supplying local and regional exporting companies for the last 20 years. 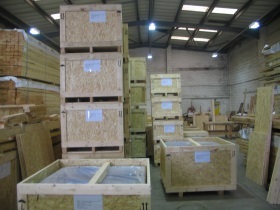 We provide packing services either on-site or on a collect and pack basis.